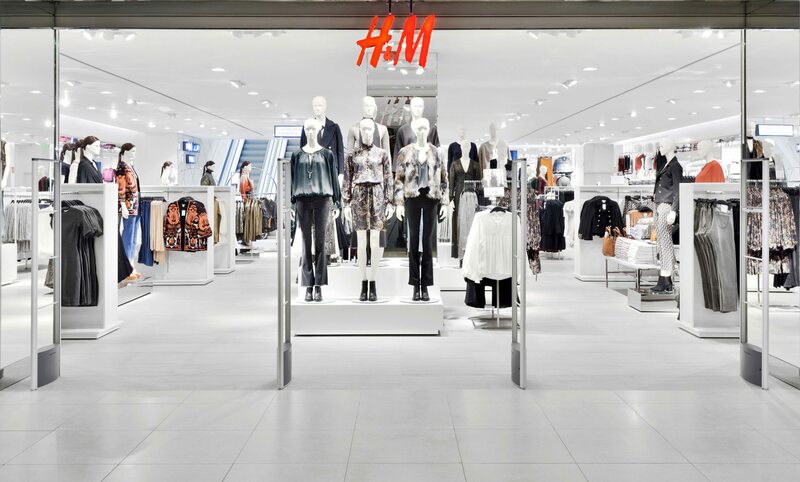 H&M, Hennes and Mauritz (Pty) Ltd, one of the world’s leading fashion retailers, is set to open its first KwaZulu-Natal store in the Galleria Mall, Durban on the 29th of October 2016. Aiming to extend their footprint as far as possible, this will be the seventh H&M store to open in South Africa since October 2015. Known for offering a wide range of fashion with unbeatable value for money, the H&M two level store at Galleria Mall will be almost 2 500 square meters in size. The store design will be in line with all other H&M stores internationally, offering customers an effortless and captivating shopping experience. Housing clothing, underwear and sportswear for women, men, teens and kids, the store is bound to have something for everyone. “We are thrilled to finally extend the H&M business to Durban in October 2016, bringing great fashion and quality at the best price in a sustainable way to more South Africans.” says Pär Darj, Country Manager for H&M South Africa. The Galleria Mall store will open at 11am and extend it’s hours to 9pm on the 29th of October. The opening will be a fun filled event with a lot of entertainment and exclusive opening deals. Not only will the first 300 eager shoppers receive a fashionable gift, but fashionistas can look forward to a special appearance and meet-and-greet session with a well known and loved South African celebrity. Store trading times will be from 9am to 7pm on Mondays to Saturdays and 9am to 5pm on Sundays and Public Holidays.